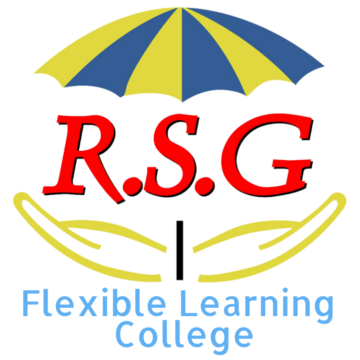 Visit the new RSG Flexible Learning College Website for all details on our courses. The college is committed to ensuring that all Learners achieve the standards set out in their programme of learning and is committed to the fair and consistent assessment of all its learners. All modules offered by the college are validated by QQI. 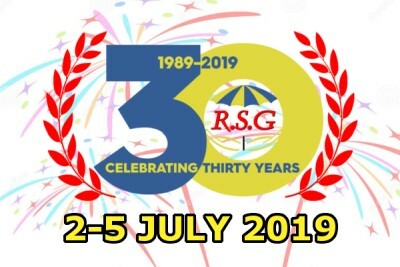 RSG currently offers programmes leading to QQI awards at Level 3 and Level 5 on the National Framework of Qualifications (NFQ). 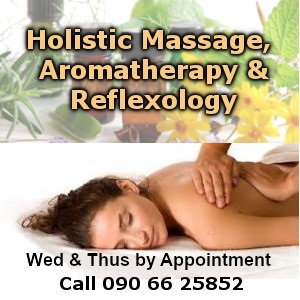 Click here to visit the QQI website for more information.